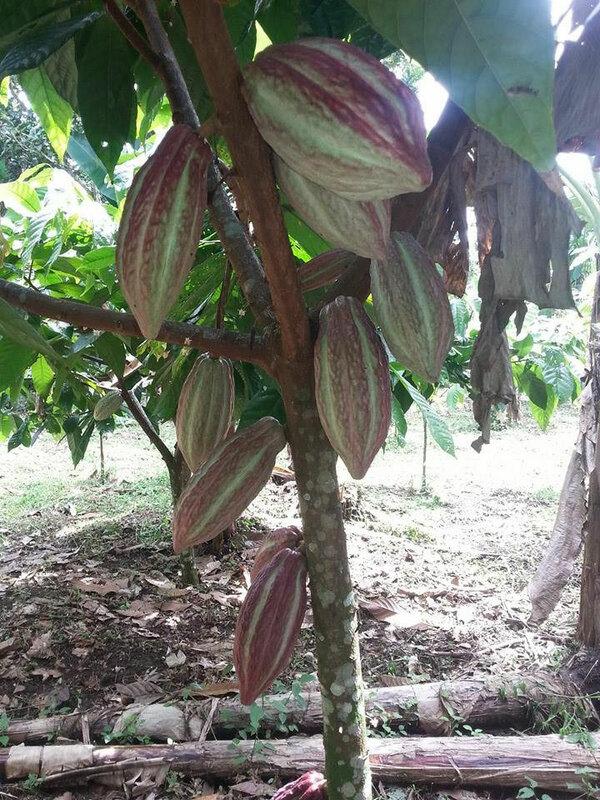 You will have the experience of taste the fruit wich is called "The Gods Gift"
With Chocolate tour Don Olivo you will visit the cacao plantation to learn about the chocolate making process, and get to taste some freshly made chocolate! You will live the process of chocolate from the cocoa plant till the final taste! The trails are flat and suitable for all the family. On the farm over 40 different species of fruit are harvested and visitors have the opportunity to eat that are in season! 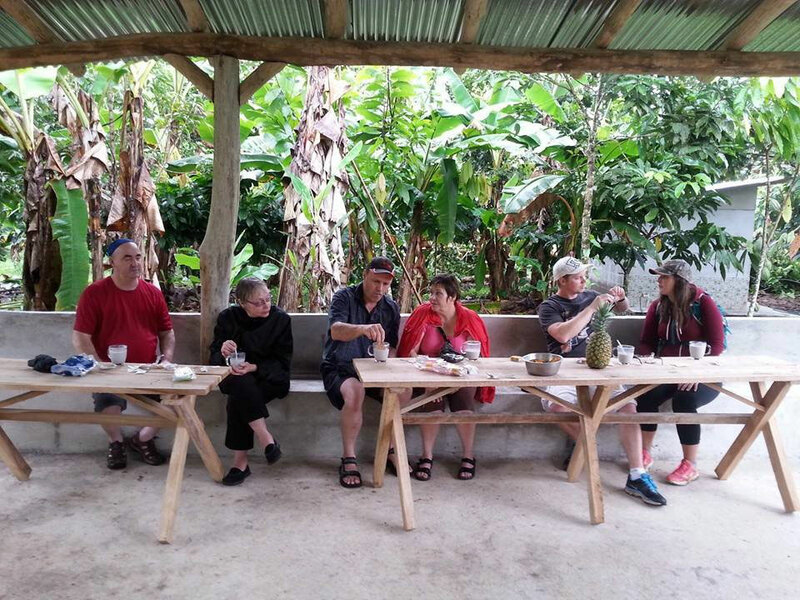 Some of the fruit farm are: Soursop, lemon, mandarin, orange, pineapple, banana, mamon, sapote, water apple, guava, nance, papaya, avocado, caimito, mango and many more. Fruits and Cocoa are both organic and serve as food for many species of birds, which you can observe during the Chocolate Tour Don Olivo. The Sugar Cane since brought from Spain has been a great importance to Costa Rica. Cane natural juice is extracted by grinding process and will be taste. during the tour. Garden of medicinal plants will be part of the tour too. Includes: Transportation from La Fortuna, Bilingual naturalist guide. 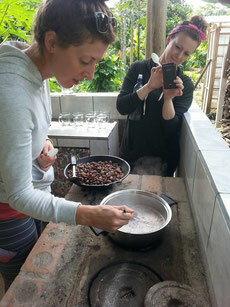 Please send a message if you want to make reservation or if you need any extra information about the Chocolate tour.